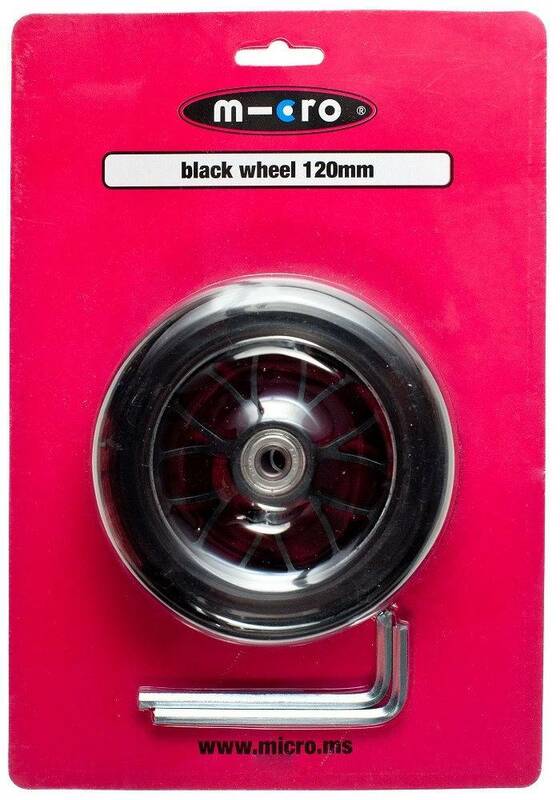 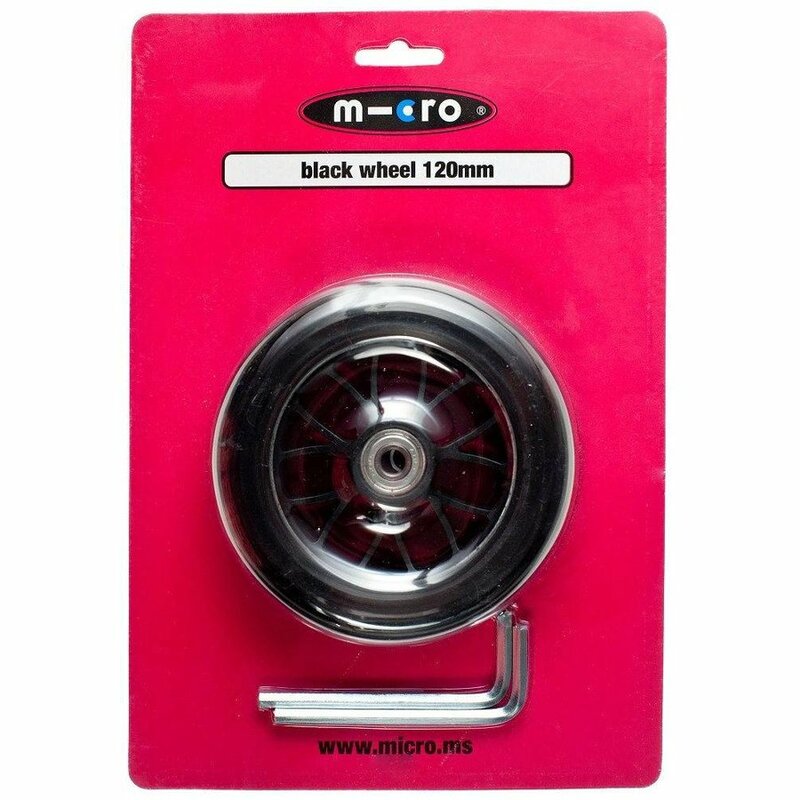 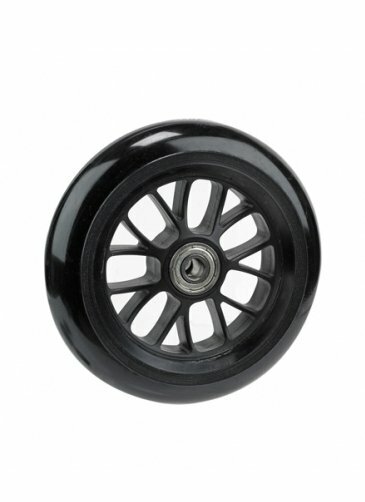 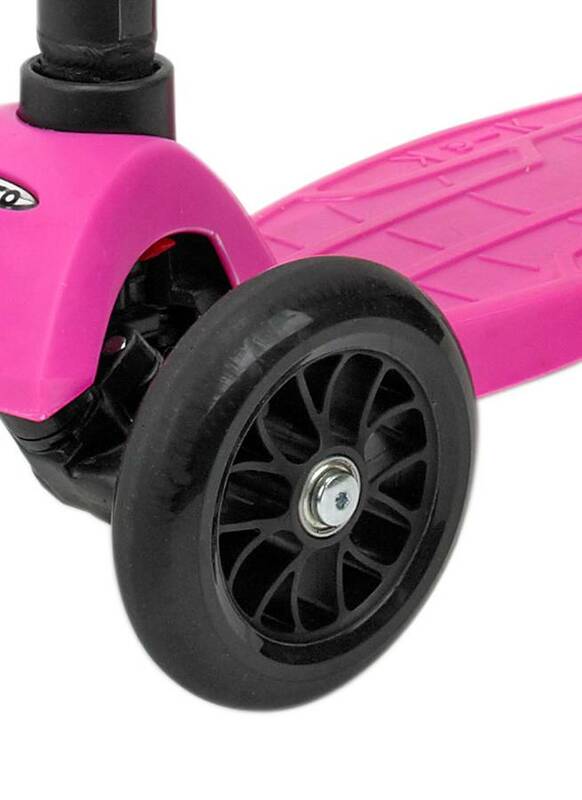 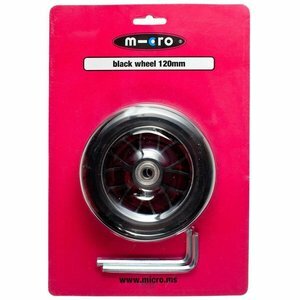 Micro 120mm black PU wheel. 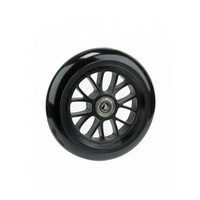 Fits Maxi Micro (front wheels), Compact and Bullet. Including ABEC-5 bearings. 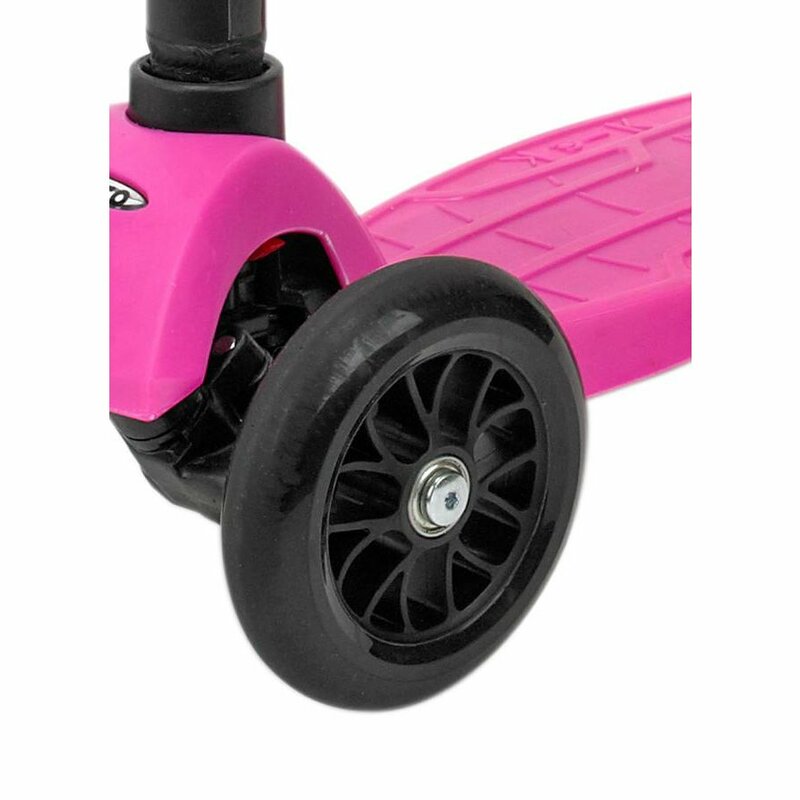 Easy to replace.